We would like to remind all those who participated that your ticket also serves as a membership card. You are eligible for discounts and privileges including workshops and courses in 2015. 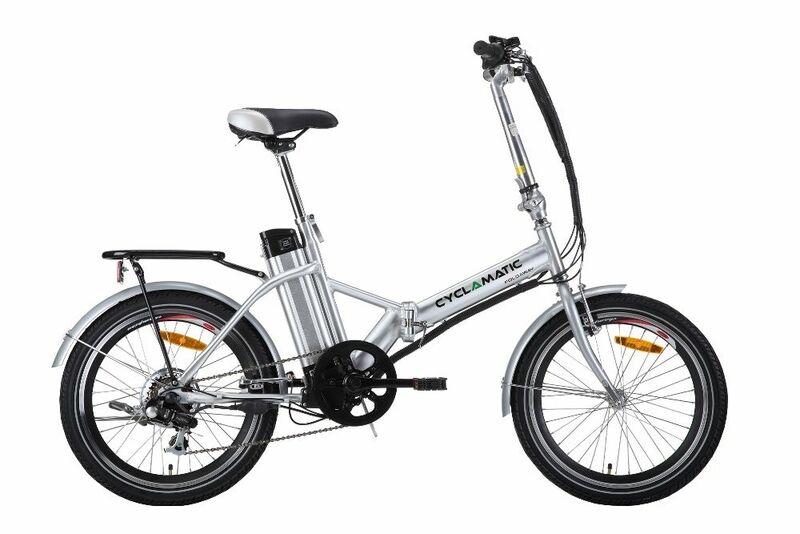 There can only be one e-bike winner! Congratulations to Phil (I never win anything) Ruthen! Let’s not forget Tom Marshall and Marius Jankowski winning those rare black WLCC T-shirts! Congratulations and Merry Christmas to one and all!